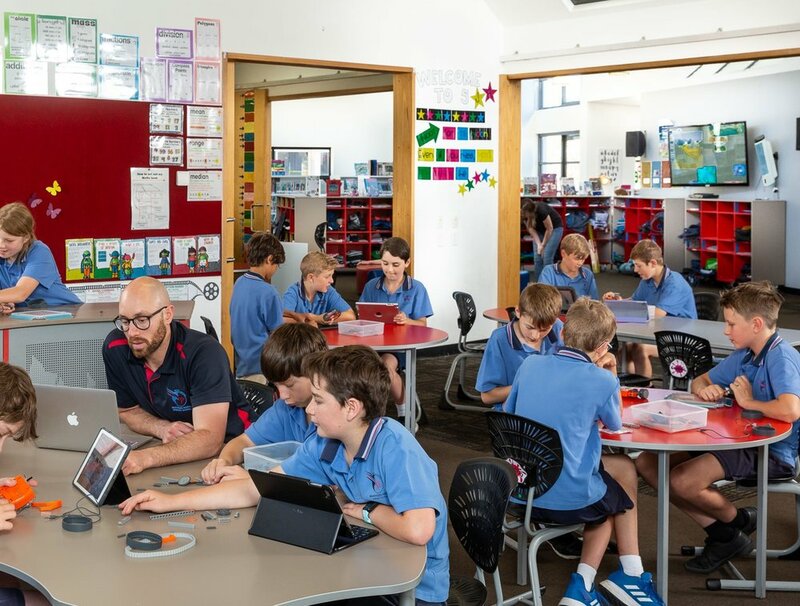 Welcome to Ringwood North Primary School, we strive to ensure that all students learn, flourish and become part of a supportive and friendly community. RNPS will turn 100 years old in 2023 and has a legacy of providing community-focused, innovative education to the Ringwood North community throughout its history. We are proud of our warm and inviting community spirit, our bright and enthusiastic teachers and learners, and our future-focused, problem-solving attitude towards living and learning. At Ringwood North PS, we understand that an education should provide you with far more than just the skills you need to function in school. That is why we strive to make each day a new adventure for our students, stretching their minds and perspectives to become active, global citizens. You will find our website organised under 3 key areas of our school: Learn (for information about the curriculum and subjects taught), Flourish (for information about how we support your child in their wellbeing), and Community (to learn about ways to connect and support the school or for information that current community members may need, such as school policies). Please take a look around our website to learn a little about what is offered at the school, and if you have any further questions or queries, please don’t hesitate to contact us using the details provided.